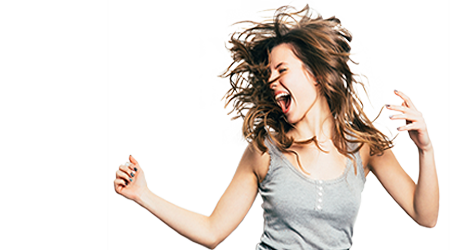 Become a Power-To-Go customer this summer for your chance to win the Power To Win Sweepstakes! When you choose prepaid electricity from First Choice Power, you're paying for energy on your terms by adding money to your account ahead of time. That means no monthly bills! Prepaid electricity means you can pay for your home electricity based on the day-to-day demands of your budget. You pay in advance for only the electricity you need, and you'll never see an electricity bill arrive at your home. Power your home today without a credit check, deposit, or long-term contract. 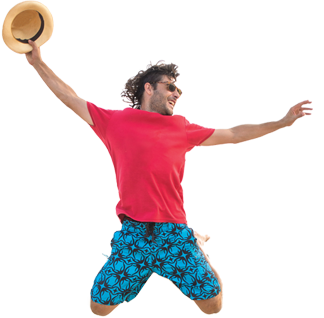 Easy Enrollment: Sign up online, and we'll confirm your enrollment in moments with an e-mail or text message. Easy Payment: Make payments on your terms - whether online, in your Online Account Manager, in person, or over the phone. 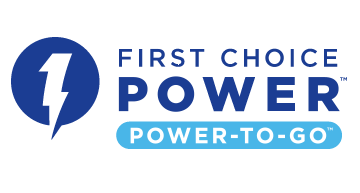 Easy Service: Enjoy reliable Texas electricity from First Choice Power - complete with easy access to your usage history. Easy Reminders: You'll get reminder texts or e-mails when it's time to add money to your account. We know you have other things you'd rather spend money on than electricity. Our goal is to offer prices as low as possible, so you can spend your hard-earned dollars on other things. No gimmicks, no hidden fees, and no fine print!